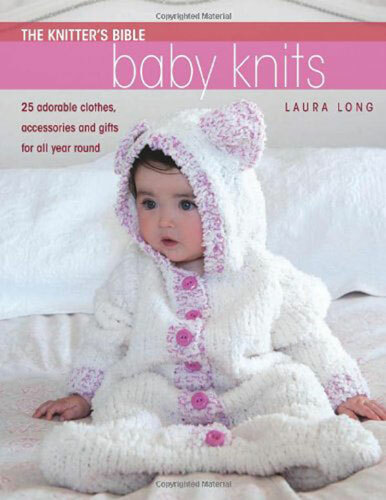 25 adorable clothes, accessories and gifts to knit for your baby. With easy-to-follow techniques, this book is perfect for both beginners and experts. Why not take advantage of ordering directly from me and get your copy signed.